Tammy began her Mary Kay business in January of 1994 as a stay-at-home mom with a 3 year old and an 8 year old. Four months later she earned her first car! Within 9 months of purchasing her Starter Kit, she debuted as a Sales Director and her income skyrocketed to more than $5000 per month! 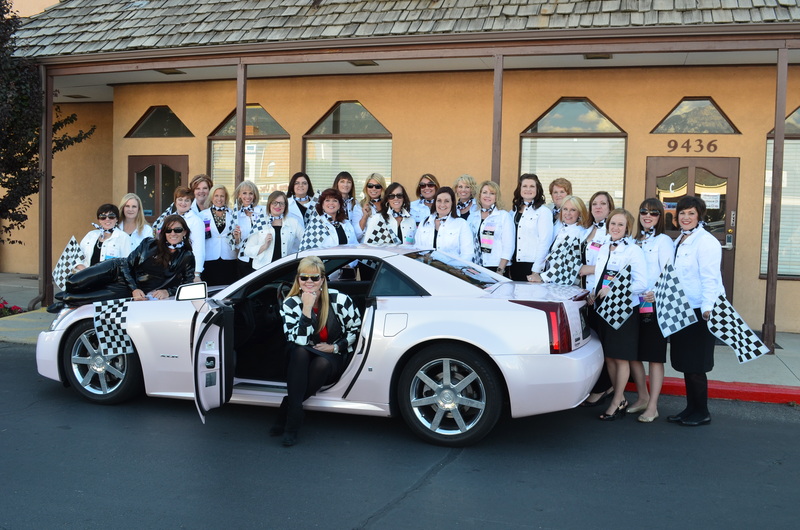 During their first full year, Tammy's unit of Beauty Consultants sold in excess of $500,000 worth of Mary Kay product, and during their 3rd year as a unit, sold in excess of $1.3 Million!!! The Crayk Unit has repeated the Million Dollar Club 4 times!! Tammy's unit ranked as the #1 unit TWICE in the Diamond Seminar. And in 2003, Tammy's unit ranked as the #1 unit - IN THE ENTIRE MK WORLD!!! Tammy has enjoyed 20 all-expense-paid LUXURY TRIPS, all over the world (compliments of Mary Kay). Tammy has driven pink Cadillacs for 20 years and is currently driving a FREE Hybrid Cadillac Escalade, valued at over $85,000. Tammy's highest income from commissions and bonuses in one single month has been in excess of $54,000. She is a Mary Kay Multi-Millionaire having earned more than $3.5 Million in commissions during her career. 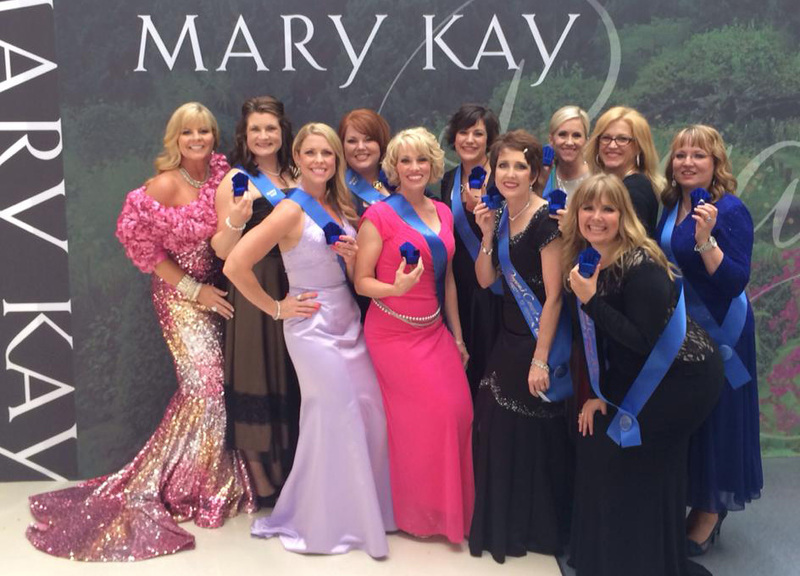 Tammy has been selected by her peers to serve on the National Sales Director Advisory Board, and was invited to teach at Mary Kay’s International Summit in Italy and Greece and also at the company’s Seminar in Munich, Germany. She was honored as a company MISS GO GIVE in July of 2002. Tammy reached the pinnacle of success on the Mary Kay Career ladder when she debuted as a National Sales Director on July 1, 2004 - just 10 short years after she purchased her starter kit!!! What's her "Secret" to success? "The true test of a woman's character is what it takes to stop her!"